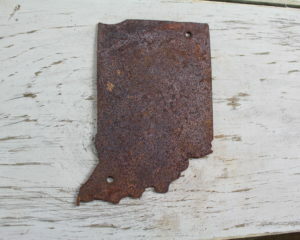 Rustic Sign is great for Wedding or Anniversary Gift! You’ve asked for them now there HERE! 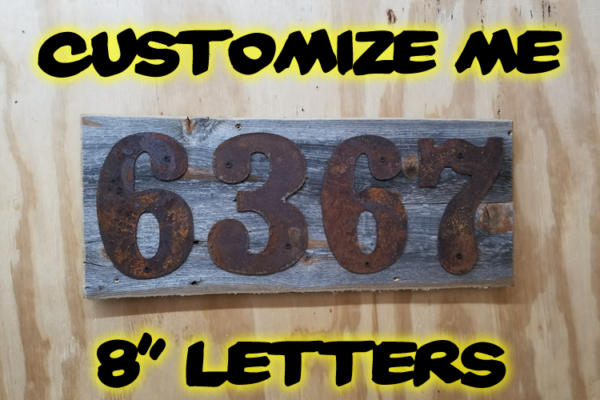 Sign has 8″ letters. Rustic wood back about 11-12″ tall with hanger. Please choose TOTAL LETTERS in the checkout. 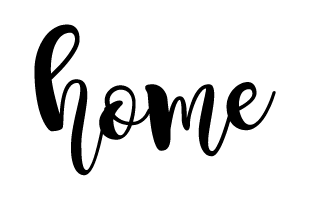 Tell us the letters for your custom sign. You’ve asked for them now they’re HERE! 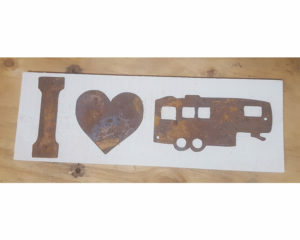 Handmade from rusted metal and rustic wood these signs add a personal touch to any home decor project. Perfect for walls or doors, or even placement outdoors these signs are sturdy and durable. 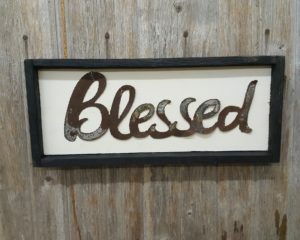 An inspiring word spelled out in metal could brighten your day or your name framed in rustic wood could make a statement- the options are endless.